Want to share your own experience with us? Send us a note to let us know what working with Summit Home Buyers, LLC has been like for you. 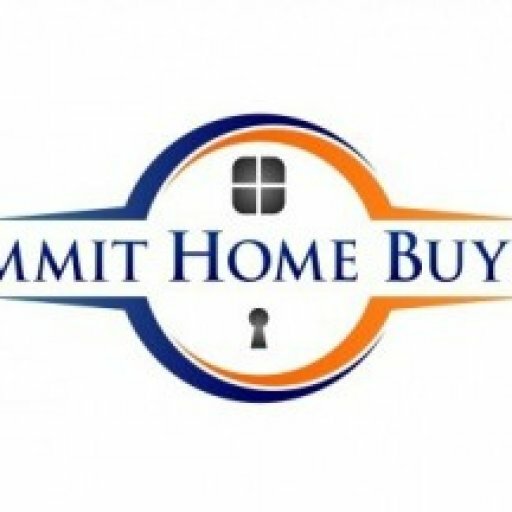 “I have been a real-estate attorney for nearly twenty years and during the course of my career I have had the good fortunate to have worked on hundreds of real-estate transactions with Summit Home Buyers, LLC. What sets Summit apart from their competitors is the focus they place on their clients. With Summit it is not all about dollars and cents. In other words, they take the time to listen to their clients and help them resolve their specific situation. Gustavo de Zendegui, Esq. Zendegui Law Group, P.A. 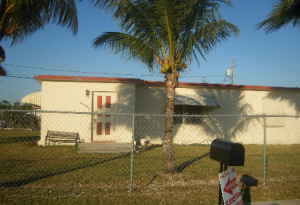 “When I called you I was at a loss of what to do, my home was in foreclosure and I had many bills past due. 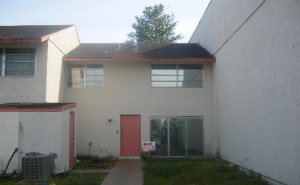 No one would help me because I owed more money on my house that what it is worth. I had been to many people for an answer, or some help, but no luck. Thank God for Ramon, he helped us out of the mess we were in. I refinanced. I am still in my home and in much better condition that I have ever been in my life and NO BILLS! !